At its September 1998 Annual Meeting, the Ernest Hemingway Foundation and Society Board of Trustees unanimously passed a resolution authorizing the annual expenditure of $2,000 to fund two $1,000 Paul Smith Founders Fellowships, awarded to two registered graduate students, independent scholars, or recent recipients of doctorate degrees, upon the selection and recommendation of the Paul Smith Memorial Fellowship Committee. Following its summer 2000 meeting in Santa Fe, the Board amended the Fellowship to acknowledge and honor Michael Reynolds by renaming the fellowship as the Smith-Reynolds Founders Fellowship. In 2013, the Board passed a proposal to open up the Smith-Reynolds Founders Fellowship to all scholars and graduate students, with preference given to enrolled graduate students, independent scholars, or recent recipients of doctorate degrees. In 2014, to acknowledge and honor Robert W. Lewis, founding member and multi-term President of the Society, the Board revised the name to the Lewis-Reynolds-Smith Founders Fellowship. Applications are due by February 1, 2019. Applications are evaluated by no fewer than four members of the Lewis-Reynolds-Smith Founders Fellowship Committee. 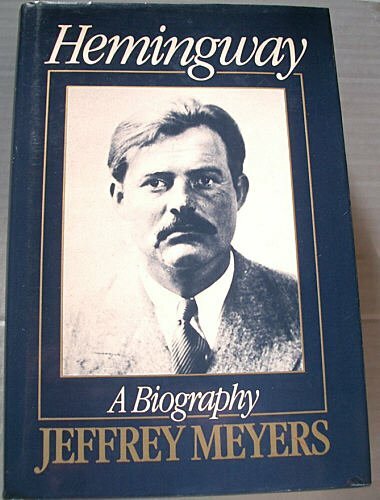 The criteria for judging projects will be the clarity, originality, and feasibility of the project; its value in furthering Hemingway scholarship, criticism, or instruction; and, where appropriate, the likelihood of its publication.